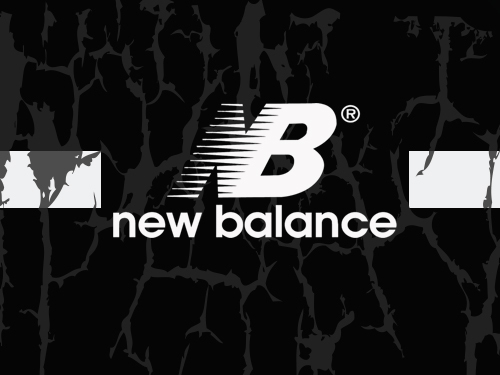 By combining style, comfort and function, New Balance has become one of the biggest sports footwear manufacturers in the world. In the early 1900’s, the Founder of New Balance, William J. Riley, began manufacturing accessories to improve the way shoes fit in Boston. When the 1960’s came along, they began designing the first running sneaker that took the footwear industry by storm. Until today, New Balance gives individuals an opportunity to live and achieve an active lifestyle. City Jeans Premium offers a variety of New Balance sneakers based on your personal preferences.